The Chief Minister of Karnataka is the elected head and the chief executive of the state. 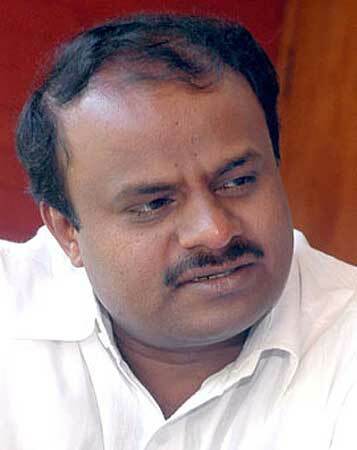 The Chief Minister is elected by a majority in the Legislative Assembly of Karnataka. The Governor of Karnataka is the appointing authority for the Chief Minister of the state. The Chief Minister of Karnataka acts as the leader of the Legislative Assembly, leader of the Council of Ministers, and the chief adviser to the Governor. The Chief Minister’s term can last for a maximum period of 5 years. But there is no limit to the number of terms that a Chief Minister can serve the state.